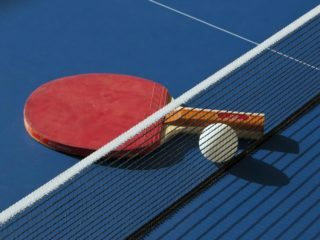 India’s Sarthak Gandhi and Italy’s Carlo Rossi are number three, while men’s singles defending champion, Finland’s BenedekOlah and Hungary’s Marton Szita are number four, with Portugal’s Pedro Jose Francisco and Egypt’s Ahmed Saleh the fifth seed. 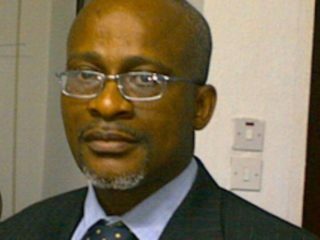 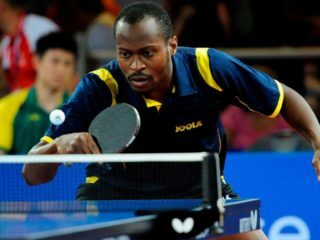 Former National Table Tennis Coach, Babatunde Obisanya, has described as unfortunate the absence of Nigeria’s women’s team at the ongoing International Table Tennis Federation (ITTF) African Senior Championships holding in Agadir, Morocco. 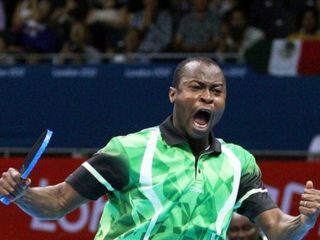 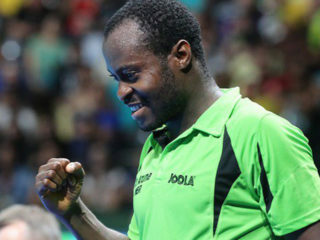 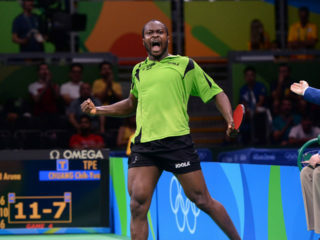 African most capped Olympian, Segun Toriola, yesterday bowed out of the ongoing Rio 2016 Olympic Games after he was defeated by Japan’s Niwa Koki in the men’s singles event of table tennis.